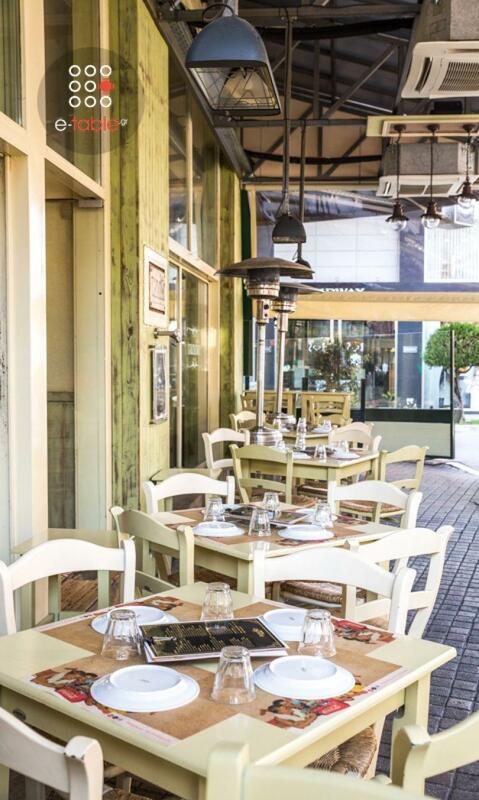 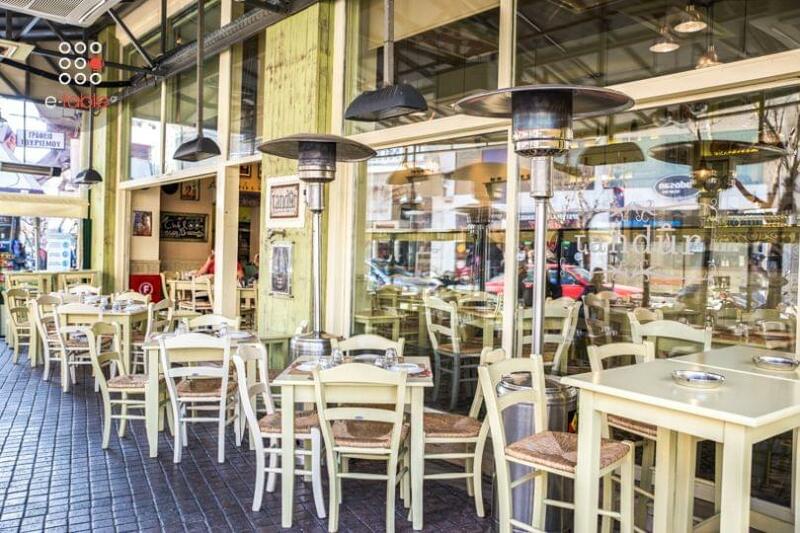 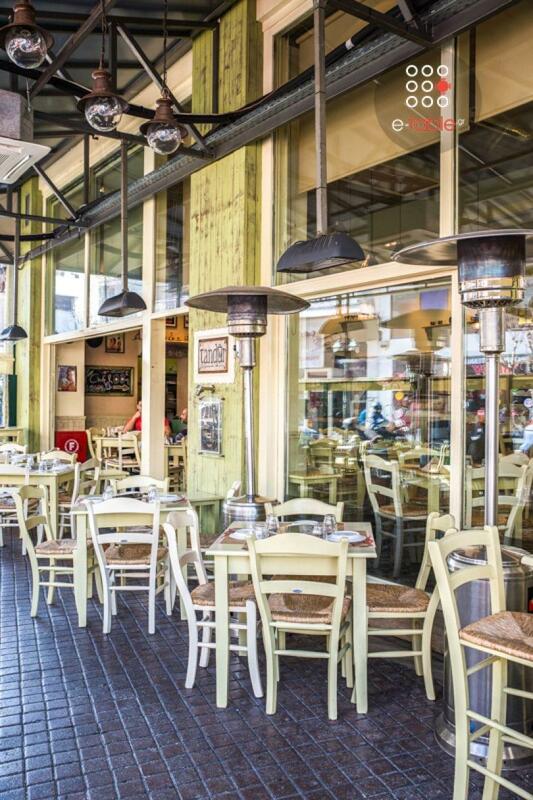 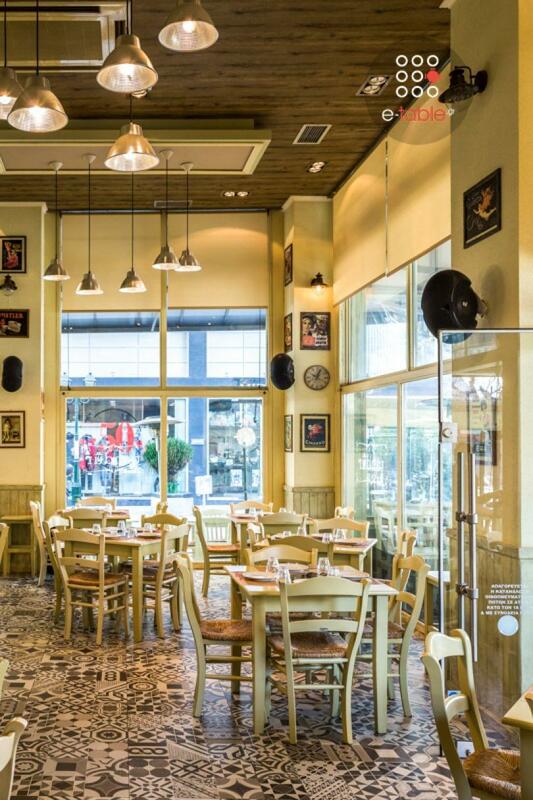 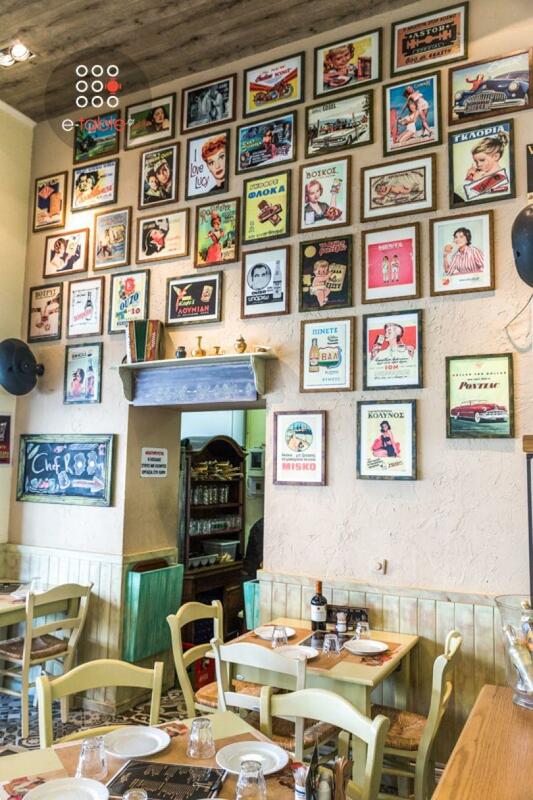 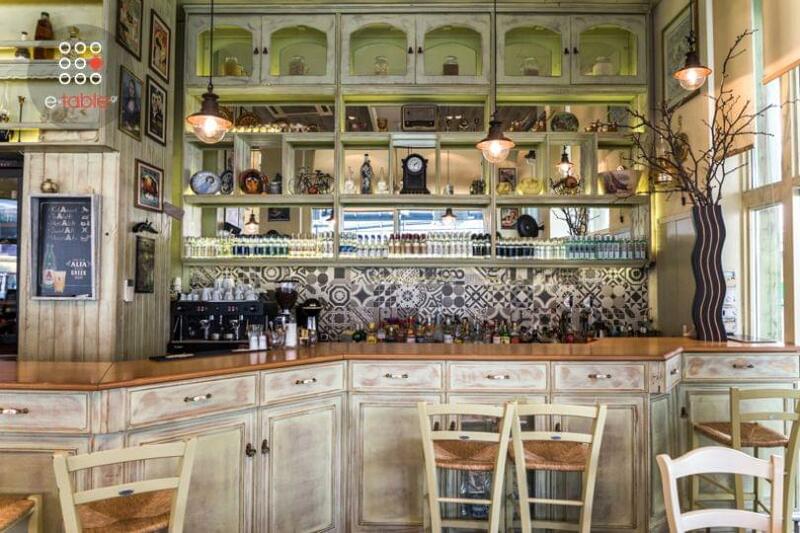 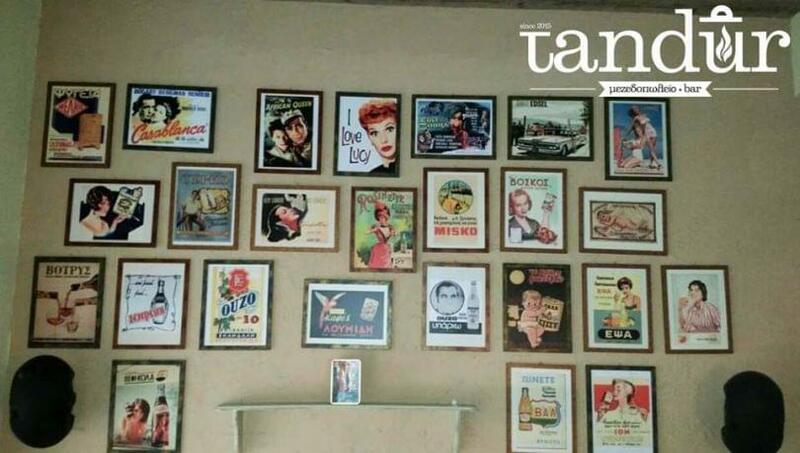 The greek tavern Tandur in Neapoli of Thessaloniki is the ultimate new meeting point for fine greek cuisine and traditional delicacies. 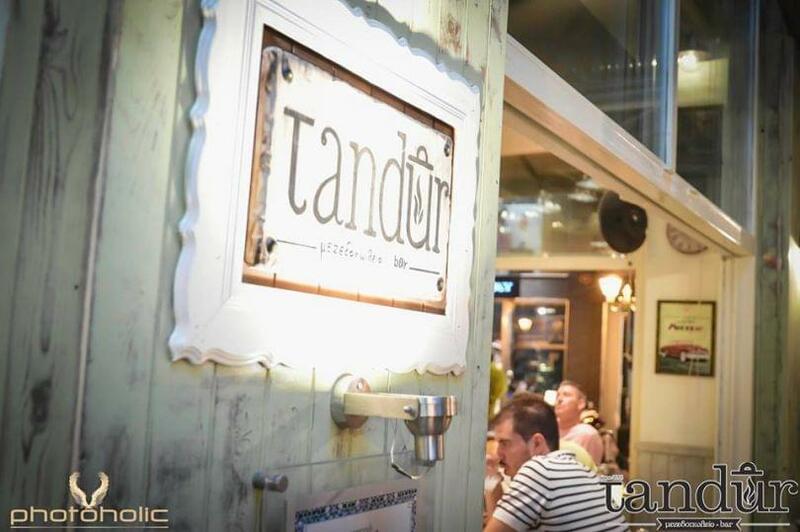 "Tandur" was something like a well throughout the East and in Nevsehir (Neapoli) in Cappadocia, where people lit a fire to bake bread or other recipes while at the same time "tandur" was also functioning as a heating plate. 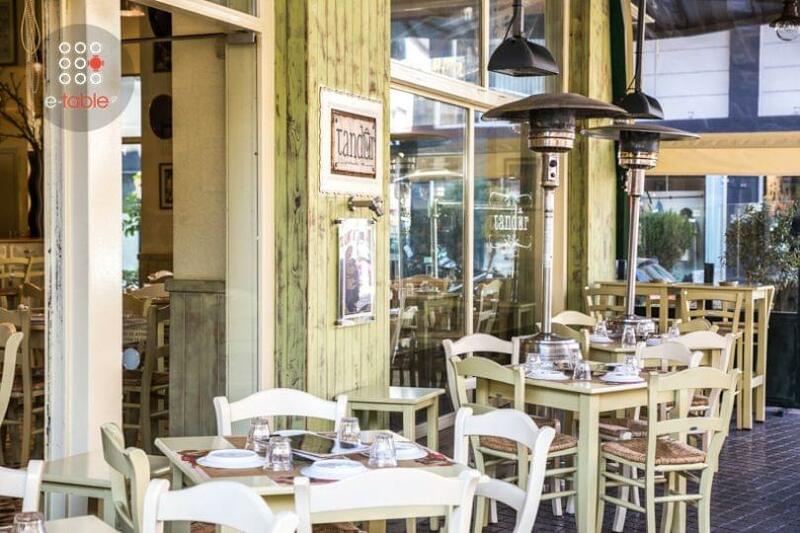 At the tavern Tandur with the warmth of that time, the staff prepares daily greek traditional specialities with the freshest products of the market, which you can enjoy in a modern and bright space. 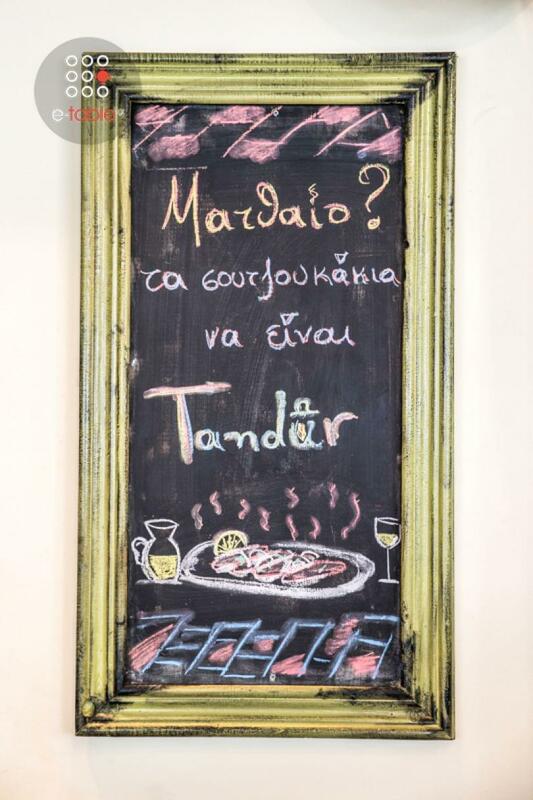 Try awide variety of cool salads, hot and cold appetizers with exquisite meat, traditional pies, main dishes with pork and chicken, accompanied by ouzo, raki and fine wine. 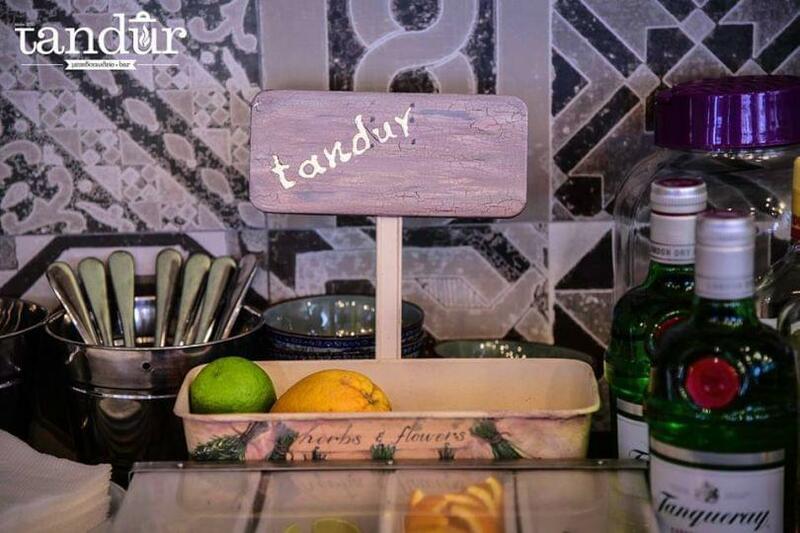 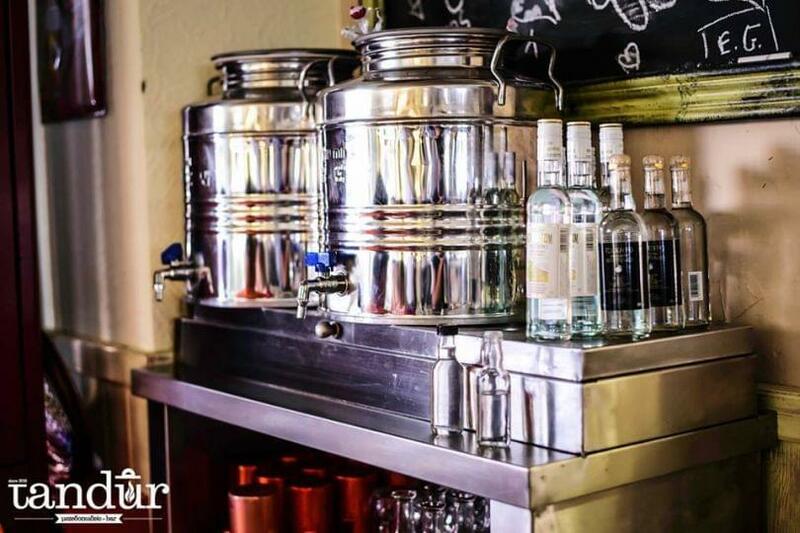 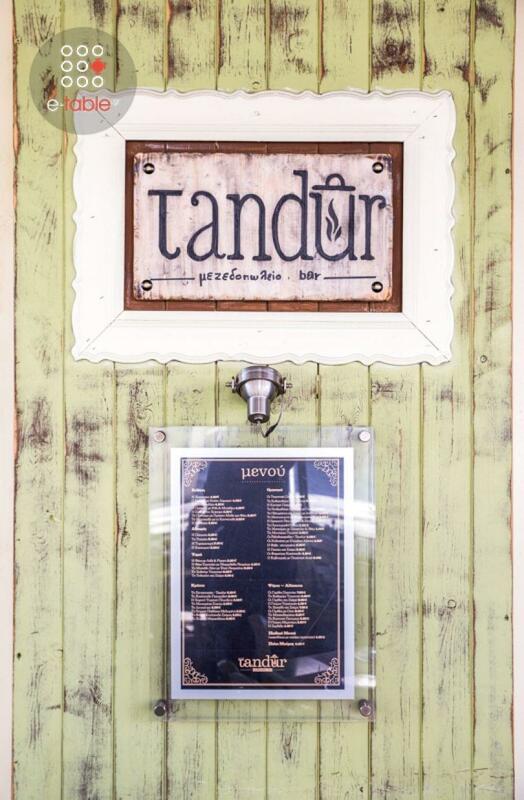 Make a free reservation at the tavern Tandur in Neapoli via e-table. 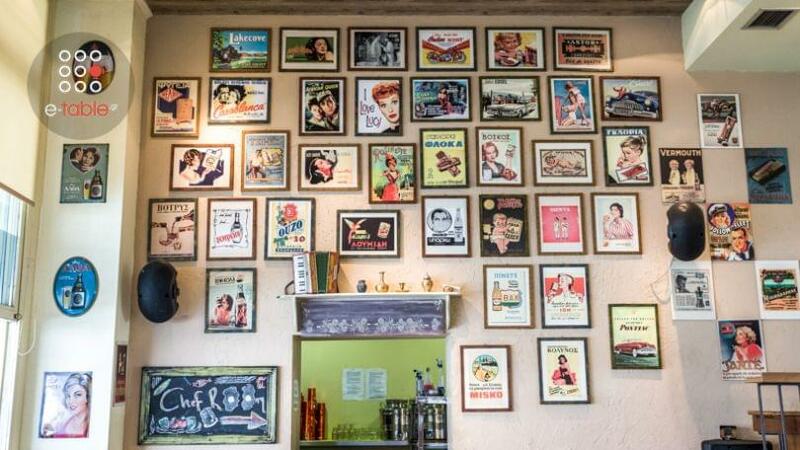 On Good Saturday, restaurant will close at 21:00.